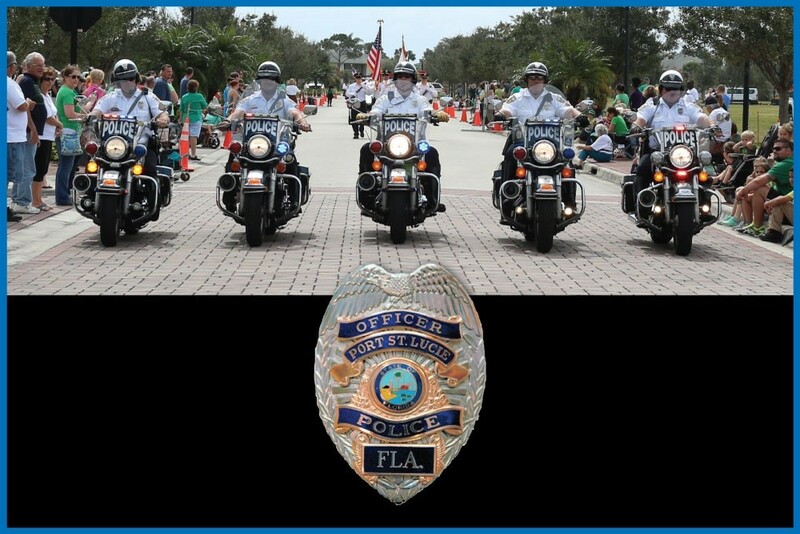 The Port St. Lucie Police Departments Motorcycle Unit will be a new feature at this year’s Safety Festival. 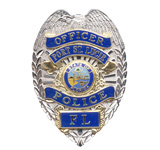 “The Unit will demonstrate their skill and expertise,” stated PSL Police Chief John Bolduc. “It’s a fun and exciting demonstration that will thrill the crowd,” he added. In addition, the PSL Police Department will also bring their K-9 Unit. 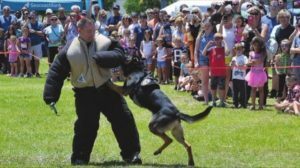 “The K-9 Officers have incredible skills. They are able to identify drugs, run down a suspect and work hand-in- hand with other Officers to protect our community,” added Bolduc. 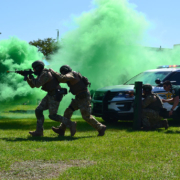 The 2018 Safety Festival will also feature live demonstrations by the St. Lucie County Sheriff’s Office and St. Lucie County Fire District, including the first ever SWAT Team/SWAT Medic demo. 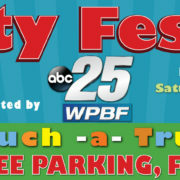 It is the largest safety event on the Treasure Coast and includes Touch-a-truck, static displays, a food court, vendors, Free kid’s zone and a variety of safety information for attendees to enjoy. Saturday, April 28th has been selected as the date for the 4th Annual SLC Safety Festival. It will be held at First Data Field (Home of the Mets) from 9am to 2pm. 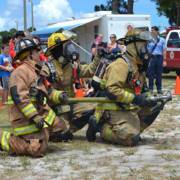 The safety event is the largest safety event on the Treasure Coast and features our local First Responders. Exciting live demonstrations showcase some of the things our First Responders do to keep our community safe. Touch-a-truck, static displays, food court, vendors, kid’s zone and a variety of safety information is available for attendees to enjoy. 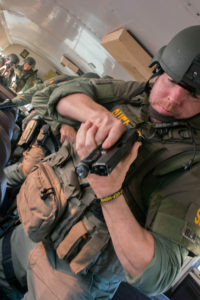 Participating agencies include St. Lucie County Fire District, SLC Sheriff, Port St. Lucie Police, Air Rescue, SL Public Schools, Public Safety, Emergency Management, Marine Safety, Safer St. Lucie, 911, Lifeguards, Hurricane Preparedness, Fish and Wildlife, Division of Forestry, Highway Patrol, Southern Eagle Distributing, Busch Wildlife Sanctuary, Department of Health, US Coast Guard, Coast Guard Auxiliary, American Red Cross, Blood One, National Hurricane Center, Nuclear Power Plant Alert, Animal Control, Tobacco Free Florida, Bike Helmet Safety, SL Kids Safety Coalition and more. 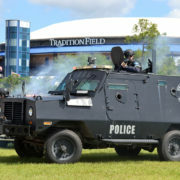 PORT ST. LUCIE — Saturday, May 30 is the date of the first Summer Safety Festival at Tradition Field. The event will bring together organizations and agencies from throughout St. Lucie County to provide valuable safety information that affects everyone. 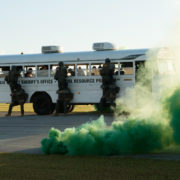 Participating agencies include: St. Lucie County Sheriff, St. Lucie County Fire Department, St. Lucie County School Board, Emergency Management Services, St. Lucie Safety Coalition, Big Red Bus, Florida Fire Marshall, Boys and Girls Clubs of St. Lucie County, United Veterans, We Leap, Inc. and St. Lucie Mets. The Law Offices of Lauri Goldstein is the title sponsor for this event that features all things safety related. Displays will include the Sheriff’s helicopter and emergency vehicles; Fire Department’s air rescue helicopter, safety trailer and emergency vehicles; finger printing, child IDs, car seat inspections and instructions; hurricane safety, fire prevention, barbecue grill safety, fireworks safety, drowning prevention, bicycle safety, pedestrian safety; K-9 demonstration; Don’t Text and Drive pledge cards; Florida Fire Marshalls Association burn room trailer that demonstrates the time a room and contents will be consumed by fire; blood donations and more. 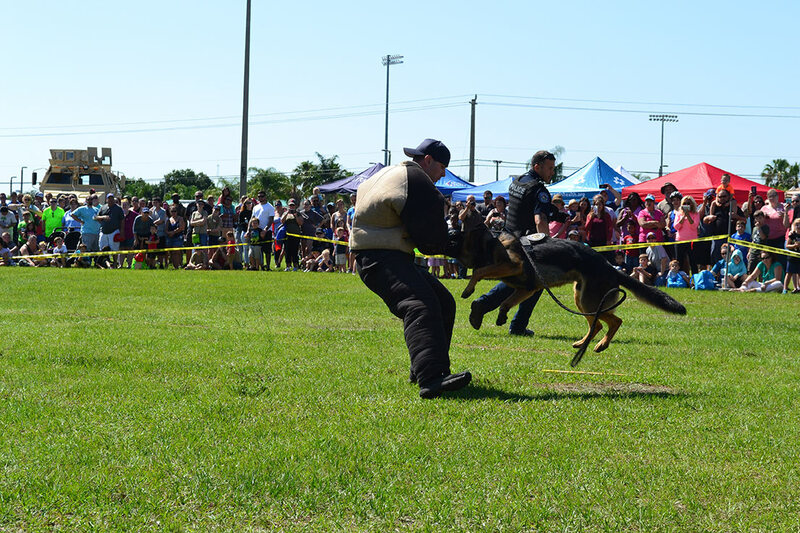 In addition, there will be a barbecue competition sponsored by Amerigas; kids’ zone with bounce houses, face painting and more; arts and crafts; green market; food and drink vendors with up to 150 vendors; Mets baseball at 6:30 p.m. with a K-9 demonstration on the field before the game; meet the WPBF News personalities, four radio stations will be on site playing music and more. This is a great event to attend! Find out how to keep your family safe from the people who know. It will be fun and informative. The Summer Safety Festival is free to attend with free parking. 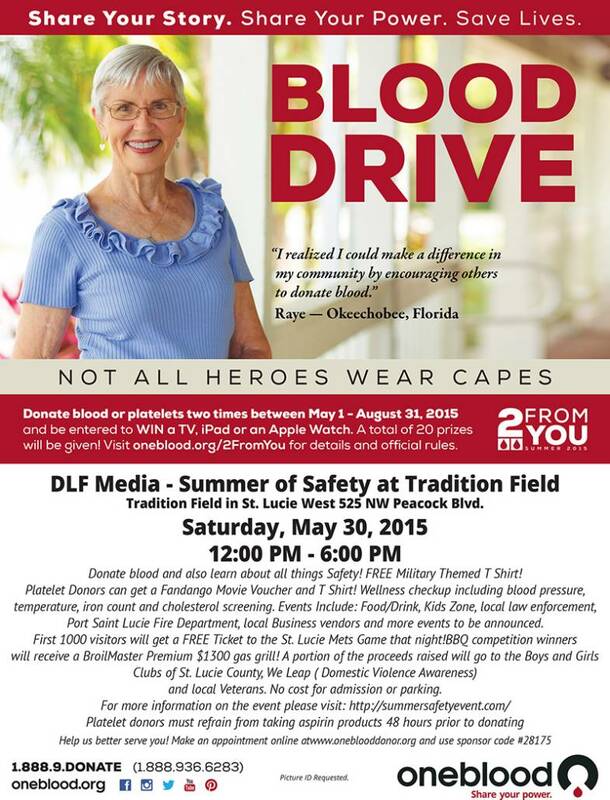 For vendor or sponsorship information, please call Lisa at 772-337-0049.